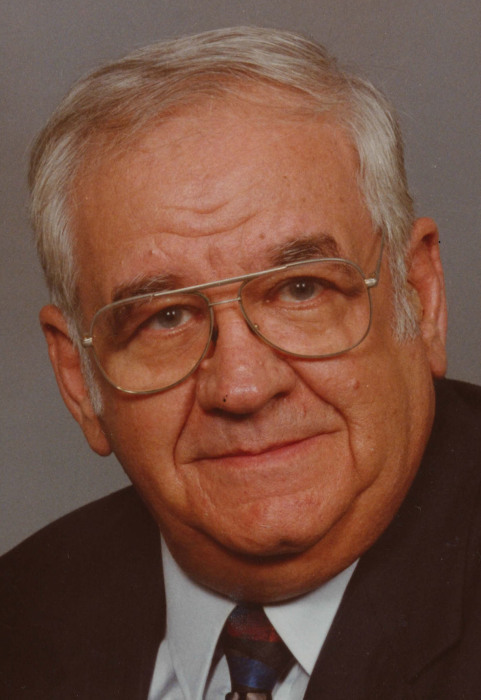 Wallace V. Smith, 85, of Washington passed away at 3:10pm, Saturday, January 12, 2019 at Heritage Health in Chillicothe. He was born on May 4, 1933 in Henry IL the son of Floyd and Helen Schoff Smith. He married Imelda H. Dunn on March 16, 1952 in Magnolia. She passed away on December 16, 2013. Surviving are three sons Daniel (Sherry) Smith of Varna, IL, Randall (Michele) Smith of Peoria and Steven (Cindy) Smith of East Peoria. Also surviving are on grandson Jeremiah (Joleen) Smith, one step granddaughter Christina Janssen and one step grandson Michael Combs. Also surviving are 8 great grandchildren. Wallace was raised and worked on the family farm until 1969. He then worked for Caterpillar Tractor Company for 29 years. Wallace was a member of First United Methodist Church in Peoria. Funeral services for Wallace will be 11:00am Thursday, January 17, 2019 at Mason-White Funeral Home in Washington. Burial will follow in Magnolia Cemetery in Magnolia. Visitation will be one hour prior to his service. Memorials in his name may be given to the National Alliance on Mental Illness (NAMI) at https://www.nami.org. To share a memory or send a condolence for his family, visit www.masonfuneralhomes.com.